KPMG LLP and Blue Prism (AIM: PRSM), a global leader in enterprise robotic process automation (RPA) software, today announced an alliance to help clients transform mission critical transactions and back office processes, such as compliance reporting and customer support, through deployment of an enterprise-grade digital workforce. The alliance between KPMG and Blue Prism will see the development of joint intelligent automation (IA) solutions for clients who want to use a digital workforce to drive greater operational efficiencies, reduce costs and develop closer connections between customers, employees and stakeholders. According to the KPMG U.S. CEO Outlook 2017, one-third of CEOs said they will significantly increase headcount in middle and senior management, research and development, and human resources to manage IA technology. Emerging as an RPA platform of choice for Fortune 500 companies looking to deploy a successful digital workforce, Blue Prism is the latest addition to KPMG’s growing alliance ecosystem of IA technology companies, which combines the depth of KPMG’s global industry expertise with leading technology providers that deliver the most advanced automation solutions. 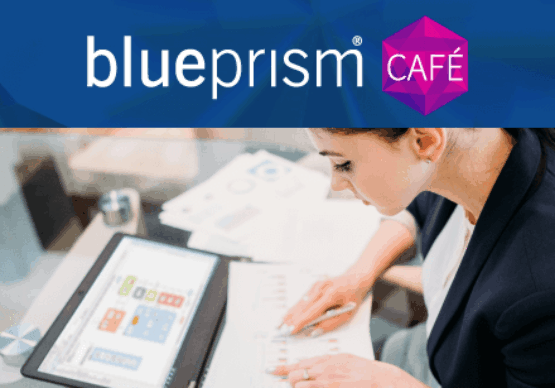 By learning how humans complete tasks, Blue Prism’s scalable digital workforce can replicate the way human workers interface with legacy enterprise systems while still meeting the highest standards for security, compliance and auditability. 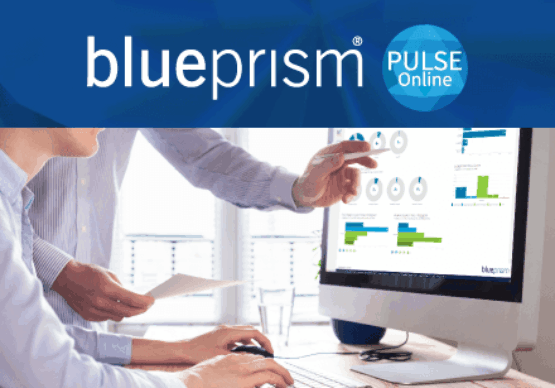 Because all the process flow and decisions on Blue Prism’s platform are in one central knowledge base, management can instantly see a snapshot of how the organization is performing, where improvements might lie and how new opportunities for revenue, resource allocation and customer satisfaction can be identified. Described by industry analysts Horses for Sources as “best-of-breed” Blue Prism’s platform also provides cloud, artificial intelligence (AI) and cognitive technologies execution capabilities.